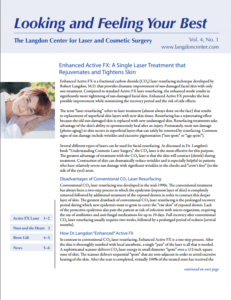 What Are the Benefits of Laser Blepharoplasty? How Long Does It Take to Recover From Laser Blepharoplasty? 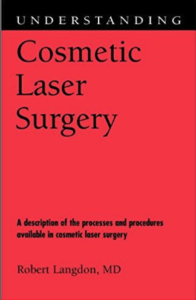 What’s Better: Laser vs. Scalpel for Blepharoplasty? What Do Your Eyes Tell About You?